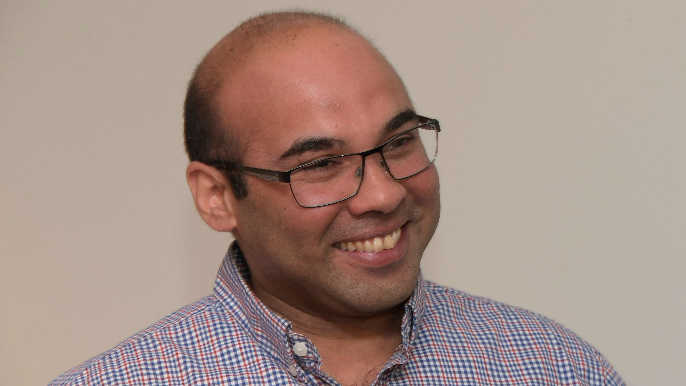 New Giants president of baseball operations Farhan Zaidi joined Tolbert & Lund on KNBR 680 Wednesday afternoon, fresh off his inaugural press conference at AT&T Park. Zaidi comes with an impressive resume, helping lead the Dodgers to four consecutive NL West division titles as their general manager, after a successful stint as a member of the Oakland A’s front office. To replicate that success in San Francisco, Zaidi will have to get creative with a roster that is now two years removed from the postseason, and seems to be both aging and regressing. Before the hiring of Zaidi, multiple reports linked the Giants with free agent Bryce Harper, who is likely to command a deal lasting at least 10-years, worth more than $300 million dollars. Zaidi was asked by John Lund if he would rule out breaking the bank on a player like Harper this offseason. Zaidi said no, but didn’t seem to think it was the best course of action. The Giants made a number of splashy moves last offseason in an attempt to turn around a 98-loss team, by brining in both Andrew McCutchen and Evan Longoria. Neither lived up to expectations, and McCutchen was traded to the Yankees before the end of the season.